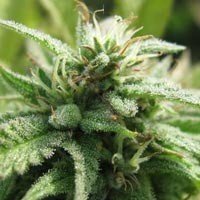 Cannabis seeds history of Nirvana goes way back to the end of the 1980's. 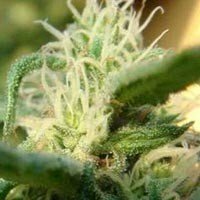 At That time Nirvana's founder was working at Amsterdam 's most famous grow-shop, the legendary "Positronics", and it was the knowledge and inspiration I received That there That moved him to think acerca starting his own cannabis seeds company. 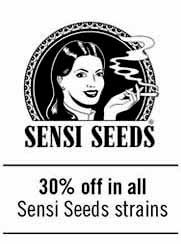 Years were spent traveling, seeking out and collecting marijuana seeds from the finest strains. 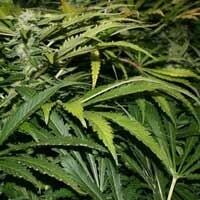 And more years went in experimentation, growing, cross breeding and develop developing the new cannabis strains from Among Which Nirvana selected the best to Become Their range of high quality hybrid marijuana seeds. 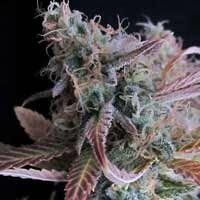 After Applying and expanding his experience in a number of Amsterdam's best Known grow-shops it came time to offer the expertise I had Gained, and the high quality products I had developed, to the world. 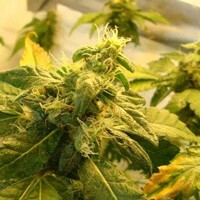 The result of this initiative was the foundation of Nirvana in 1995. 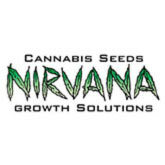 Originally a cannabis seed specialist, Nirvana is now an innovative business concept. 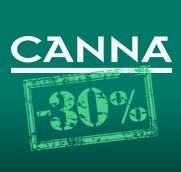 It has developed into a shop with a unique and original range of self-developed hemp products That extend the use of this extraordinary plant Further than ever before.